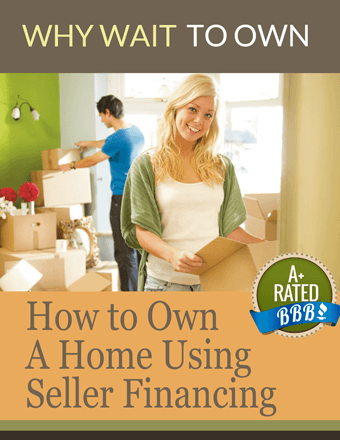 Get this free report about owning a home without a bank or perfect credit. Get notified of unreleased home listings before they hit the market! Get the most complete look at your credit fast and cheap! 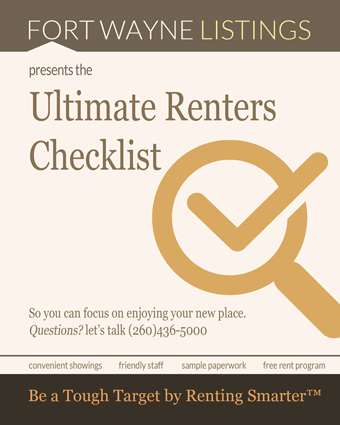 "A MUST HAVE FOR TODAYS RENTER"
Search and find deals on just about anything! Easy extra cash by telling others about us. For a free, confidential cash offer for your private mortgage, land contract, deed of trust, contract for deed, or real estate note contact us. To avoid fraud and pretend landlords our policy is the one and only place for accurate property and program information is this website FortWayneListings.com. Second, we will never request you to wire money. Fort Wayne Listings™ has apartments, houses and storage in Northern Indiana Ft. Wayne, Churubusco, South Bend, Columbia City, Roanoke, Hammond, Gary, Elkhart, Mishawaka, Portage, Merrillville, Valparaiso, Goshen, Michigan City, East Chicago, Schererville, Hobart, Crown Point, Highland, Munster, La,Porte, Logansport, Huntington, Griffith, Dyer, St. John, New Haven, Warsaw, Chesterton, Auburn, Lake Station, Cedar Lake, Peru and Bluffton. Get the home you like faster by getting pre-approved.